SFA alumna Laura Livingston will present "The World is your Ostreoidea: The Diversity of Opportunities in Health Professions" at the 29th annual J.H. Burr Jr. Distinguished Lecture Series at 7 p.m. Friday, April 27, in the Baker Pattillo Student Center Twilight Ballroom. The Stephen F. Austin State University Department of Biology will host the 29th annual J.H. Burr Jr. Distinguished Lecture Series at 7 p.m. Friday, April 27, in the Baker Pattillo Student Center Twilight Ballroom. SFA alumna Laura Livingston will present "The World is your Ostreoidea: The Diversity of Opportunities in Health Professions." 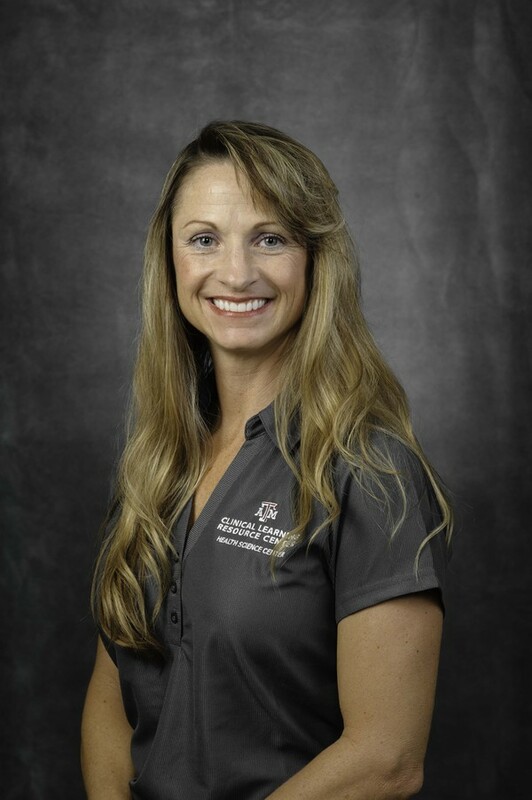 Livingston currently serves as associate director of the Clinical Learning Resource Center at Texas A&M University. She is also the co-principle investigator on an area grant from the National Institutes of Health and has presented research at multiple professional conferences. "I will provide insight into the diversity of professionals required to prepare students for a career in health care and highlight some of the most innovative educational modalities currently employed," Livingston said. "I hope to inspire individuals to embrace life-long learning and understand the exponential impact they can have on the global community." The speaker series is endowed in honor of Professor J.H. Burr who taught at SFA from 1951 to 1986 and hosts speakers who discuss topics relating to biological research. The event is free and open to the public. For more information, contact the Department of Biology at (936) 468-3601.